From the self-checkout aisle of the grocery store to the sports section of the newspaper, robots and computer software are increasingly taking the place of humans in the workforce. 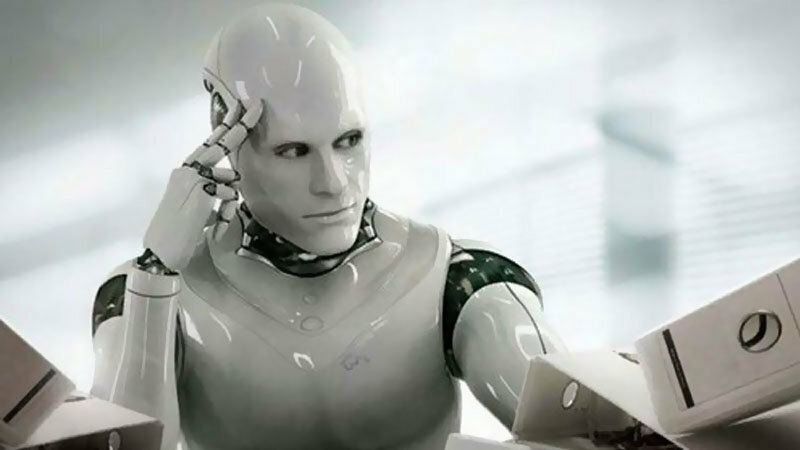 Silicon Valley executive Martin Ford says that robots, once thought of as a threat to only manufacturing jobs, are poised to replace humans as teachers, journalists, lawyers and others in the service sector. “There’s already a hardware store [in California] that has a customer service robot that, for example, is capable of leading customers to the proper place on the shelves in order to find an item,” Ford tells Fresh Air’s Dave Davies. In his new book, Rise of the Robots, Ford considers the social and economic disruption that is likely to result when educated workers can no longer find employment.